Recently over at CaribHRForum, I launched a new service — CaribHR.Radio. 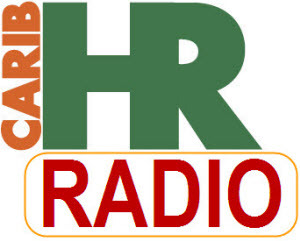 It’s a free radio broadcast that is shared via internet, and it goes out to all Human Resource Professionals in the region. Take your time, and let me know what you think in the comments on the information page.